Falling In Reverse have released a new single and video. Drugs swings between modern electro-pop and anthemic rock and serves as the third and final track in the band's recent trilogy of singles, following Losing My Life and Losing My Mind. It features a guest appearance by Slipknot and Stone Sour vocalist Corey Taylor and comes with a video viewable below. The band embark on a North American tour later this month in support of their latest album, 'Coming Home', out now via Epitaph Records. Joining the band on the road are Ice Nine Kills, From Ashes to New, and New Years Day. 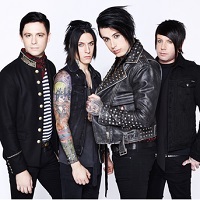 Click here to compare & buy Falling In Reverse Tickets at Stereoboard.com. Falling In Reverse have shared a video for the title track of their new album. 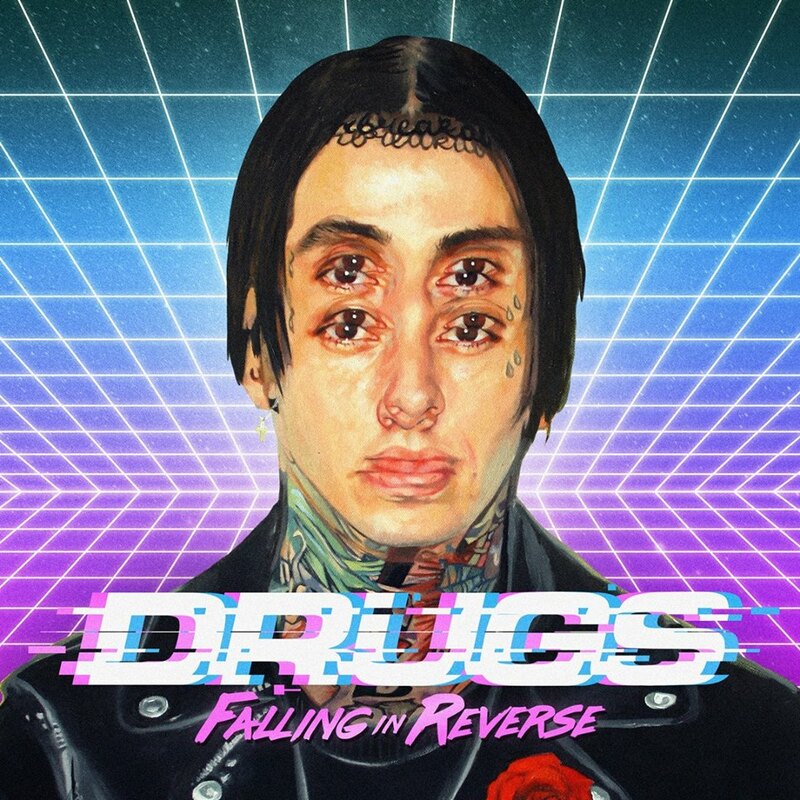 Falling In Reverse have announced their fourth album. Falling In Reverse have unveiled a new track, Coming Home.